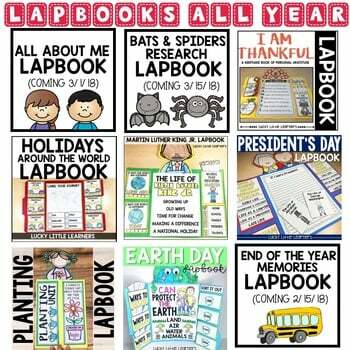 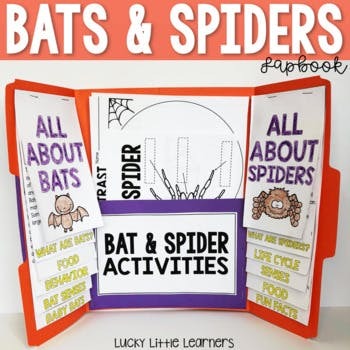 Lapbooks All Year is a great, hands on resource that will take you through the entire year. 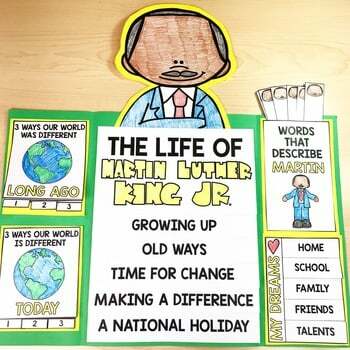 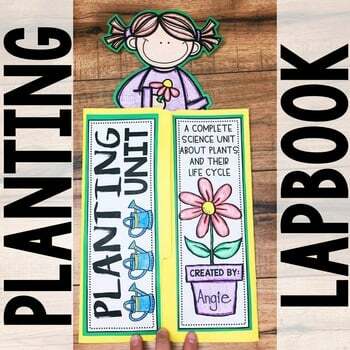 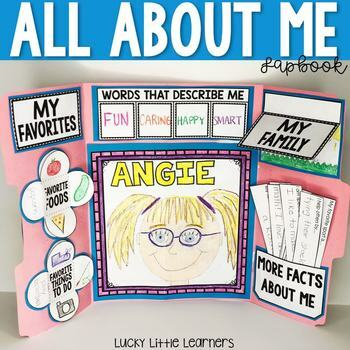 Lapbooks are a fun and unique way to dive deep into a variety of topics all while providing your students with the opportunity to prove their evidence of learning through writing. 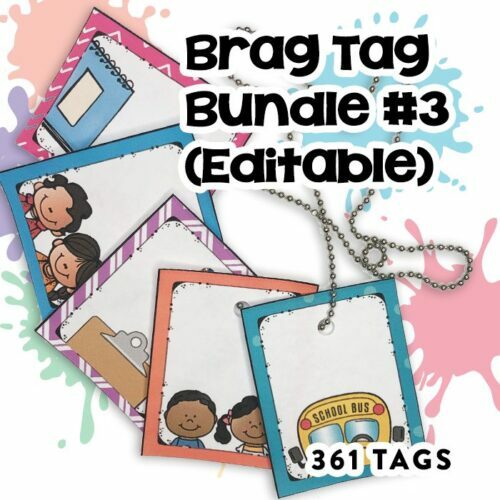 These make great keepsakes and also make a great bulletin board display! 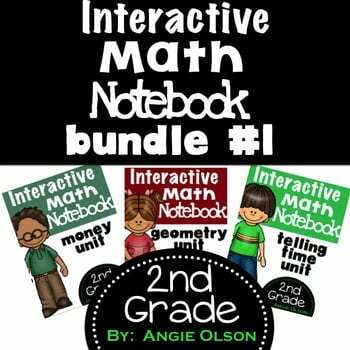 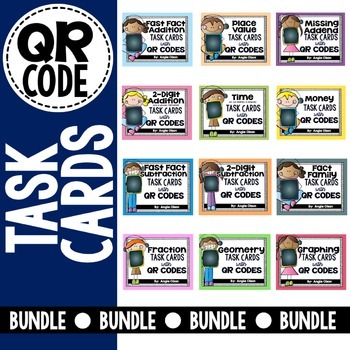 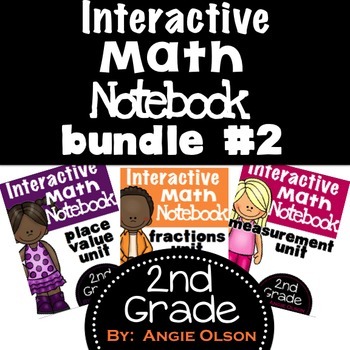 Which lapbooks are included in the bundle? 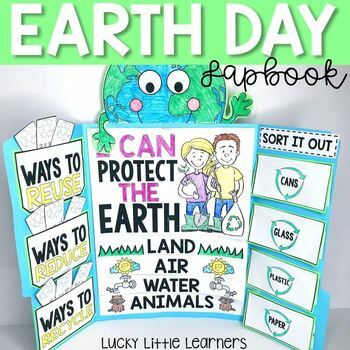 What components are included in each lapbook?